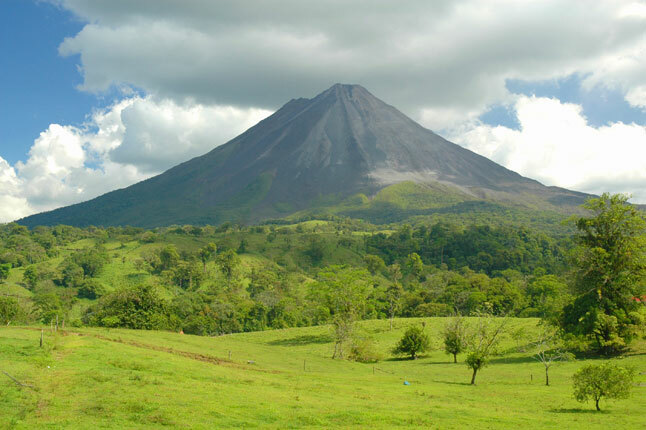 Costa Rica has a population of 4,301,712 people, Costa Rica's capital city is San Jose and largest city San Jose. 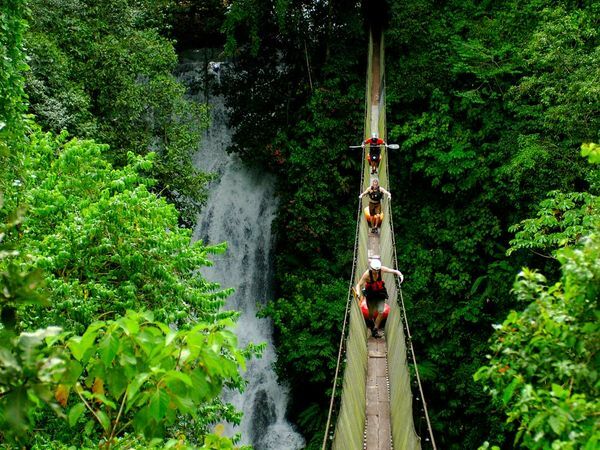 Costa Rica personel income per capita $8,876, jobless rate 5.00% and its currency Costa Rican colón (CRC) . 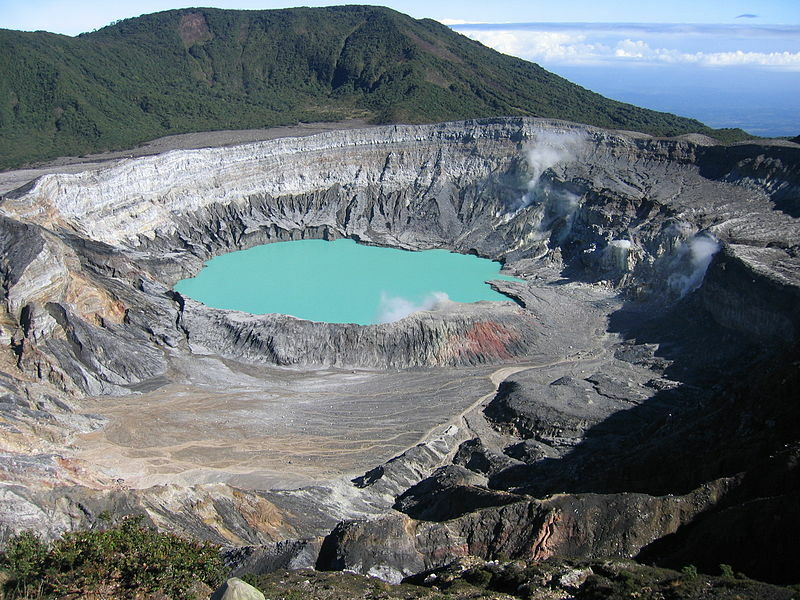 Costa Rica official languages and mostly spoken dialects are Spanish, Mekatelyu, Bribri, ethnics groups : White and Castizo (65.8%), Mestizo (13.65%), Mulatto (6.72%), Amerindian (2.4%), Black (1.03%), Immigrants (9.03%), Asian (0.21%), Other (0.88%) . 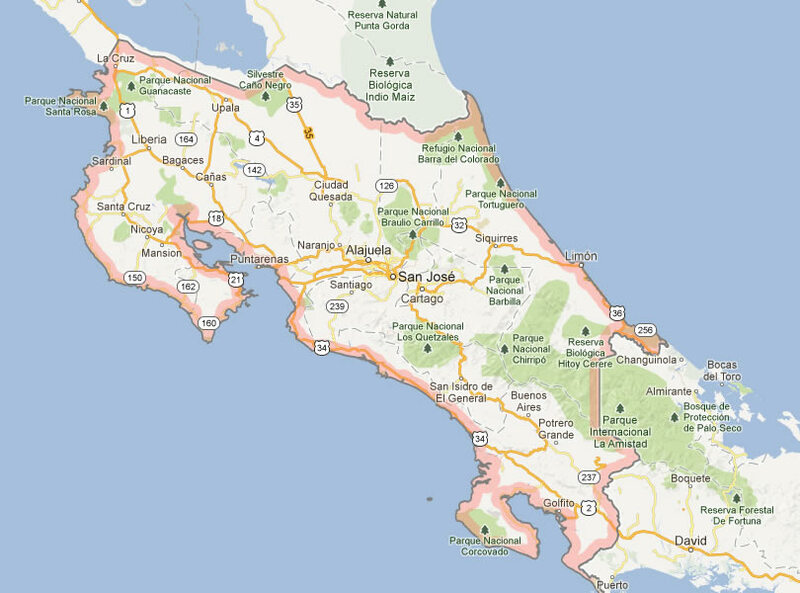 Click for Costa Rica Map! 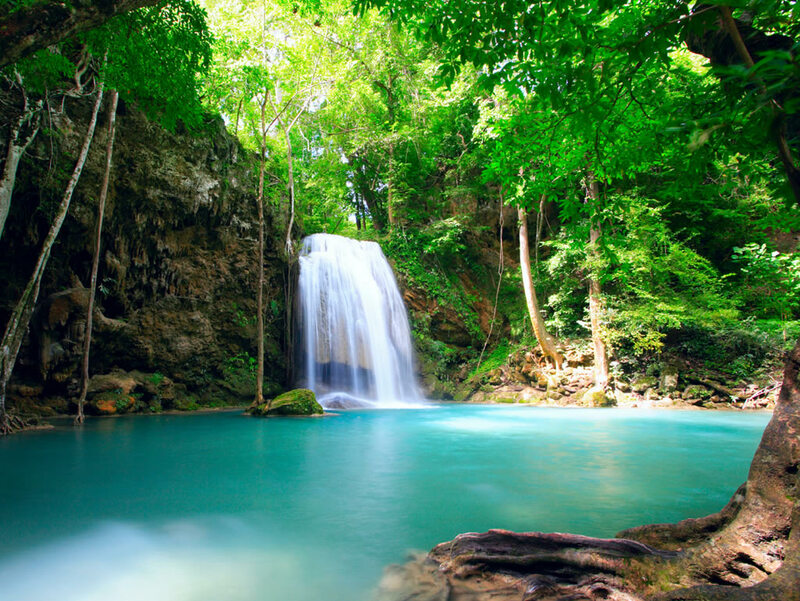 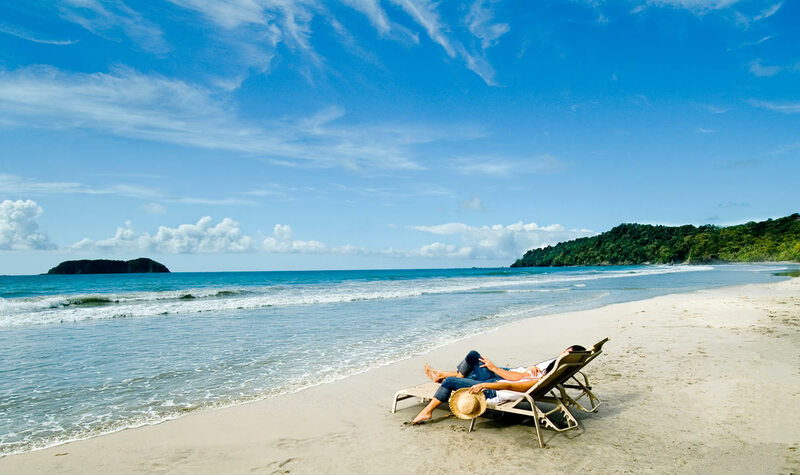 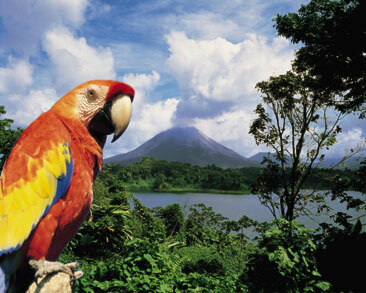 Costa Rica has 51,100 km2 (128th) 19,653 sq mi , its GDP (Gross Domestic Product) is $40.947 billion. 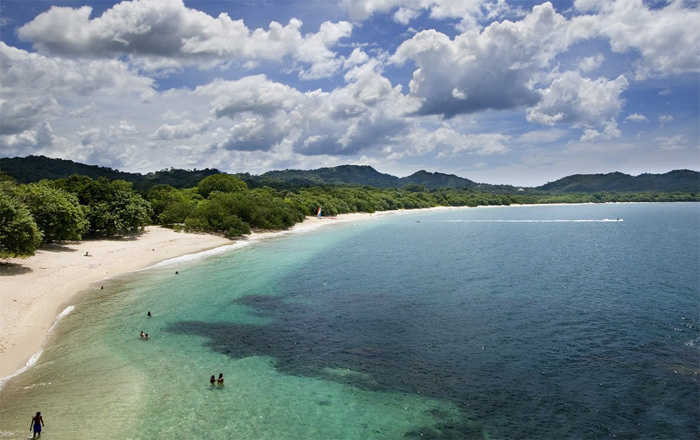 Costa Rica president Laura Chinchilla and prime minister Alfio Piva. 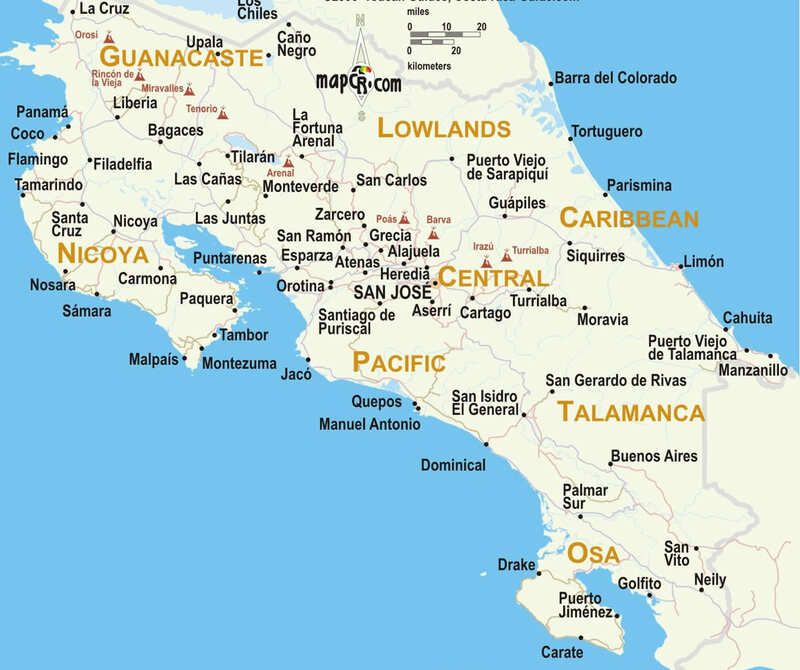 Languages : Spanish, Mekatelyu, Bribri, Ethnicity : White and Castizo (65.8%), Mestizo (13.65%), Mulatto (6.72%), Amerindian (2.4%), Black (1.03%), Immigrants (9.03%), Asian (0.21%), Other (0.88%) .